This is Beautiful Caribbean Country.It is nice Country for travel & Tourism.We have Great Opportunity to Settle in Saint Kitts and Nevis 2019. 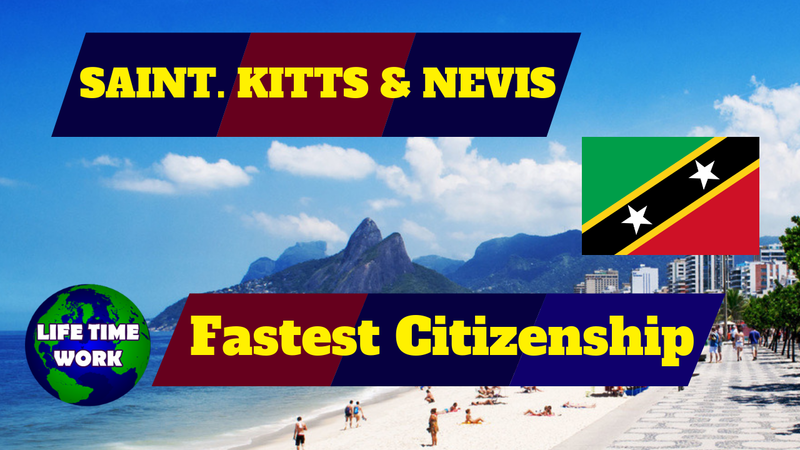 Easy To Get Fastest Citizenship in Few Months by Investment. This Place is safe place for Family and also can get Success in this Beautiful Land.that Land is land of peace therefore your family will be responsibility to serve in Saint Kitts and Nevis with Love & Peace. If YOU LIKE Our Info Don,t Forget To Subscribe Our YouTube Channel.